Whether a team is competing at WUCC in Cincinnati or not, early tournaments like the Pro-Elite Challenge are fact-finding missions. Most rosters are set (though some teams will make notable additions after Worlds) and teams have played their first tryout or warmup tournament, but in most cases they’ve yet to have two full days of grinding it out against other top competition. And while teams search for those early season-answers (Who should play on which line? Do we need to work on our transition junk look? How’s our hucking accuracy with the new plays? ), they’ll look to get nice wins that can tee up bids and confidence later on this summer. Who’s Far Enough Along To Win An Elite Tournament This Early In The Season? In early July, these elite teams aren’t much more than the names on the roster, the culture of previous seasons, and the expectations for the next four months. To put it bluntly: there’s a lot to figure out. To make matters more complicated, July is peak time for summer obligations to pull players off to weddings, previously planned vacations, and other scheduling conflicts. Austin Doublewide, however, is on a two-year plan and aiming to peak in Cincinnati. “We built the 2017 team with the intention of [WUCCs] being the final part of a longer than normal season. So this weekend is the final warmup tournament for our 2017 season,” said coach Jose Cespedes. Throw Kurt Gibson and Chris LaRocque into the mix, and the team that finished second in the division last year looks like a tall, athletic favorite to win this weekend. And while Gibson will head to Chicago Machine after Worlds, LaRocque will stay. How Good Is Seattle Sockeye Right Now? And Does That Matter? One last reminder about 2017: the team that beat San Francisco Revolver twice in the regular season last year had a really bad Nationals. That’s worth bringing up because that unfortunate finish makes the Pacific Northwest powerhouse that only got stronger and younger this season a second seed in Pool A this weekend. Along with the same gold medal core, Sockeye adds the 2018 D-I Breakout Player Of The Year, Derek Mourad; D-I Rookie Of The Year, John Randolph; 2016 All-Club Second Teamer Christian Foster, current Oregon Ego sparkplug Xander Cuizon Tice, and Ego legend Camden Allison-Hall. Imagine a team that only lost to Revolver, Truck Stop, and Machine last year outside of Nationals–but they’ve added a ton of speed, talent, and some of the game’s best pulling. If any two-seed this weekend has a shot at winning the tournament going away, it’s this fishy group. They’re a pool two-seed built like a team ready to beat Revolver now. Who’s Top Dog In the Northeast? Boston DiG and PoNY, both 2017 quarterfinalists last year in Sarasota, have each added more firepower in 2018. And while DiG has absorbed players from now-defunct Boston Ironside3, quarterfinals or better isn’t exactly new territory for the Bay State elite scene. It was, however, new territory for PoNY, and 2018 opens with promise for a team that’s maintained its powerful and savvy coaching staff. PoNY, atop Pool D this weekend, appear to have a harder road to success. Minnesota Sub Zero, Michigan High Five, and Pittsburgh Temper have the youth and legs to hang with PoNY, especially if they’re experimenting with sets and not enjoying their full roster compliment. Still, it’d be unwise to count out what success in 2017 did for the New York club—as much as they might have to clunk their way through some pool play games, they’re just as likely to be a tough out in the bracket. DiG can continue integrating their new pieces this weekend. Noah Backer said that the team is focused on discovering and maximizing individual strengths this season. “One of our core values is individuality, and I think that every member of this team brings this out of each other. We want to be able to build as a team by everyone using their strengths at 100% capacity. Bringing on these great players with new assets, perspectives, and attitudes really helps us form an identity that is different from any team we have played on,” he said. Sorting through those identities and strengths will be no small task. 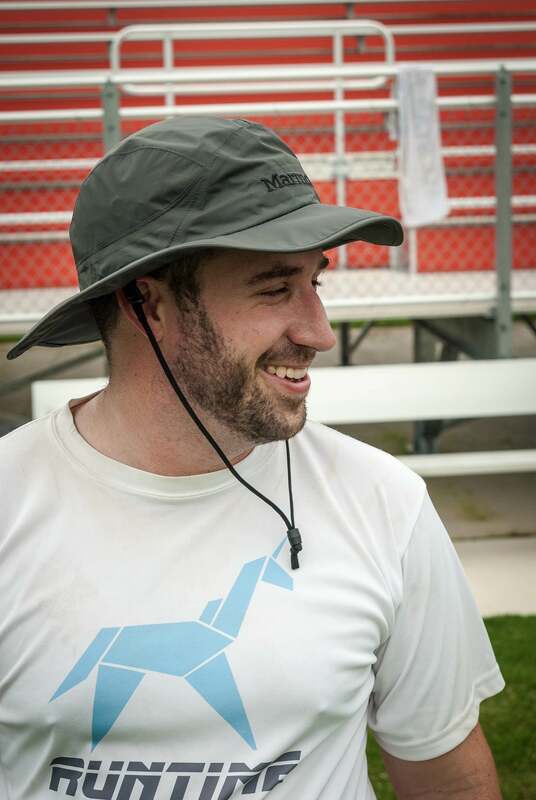 In two seasons of existence, DiG carved out their place in the division with their youth and carefree (relatively speaking) approach to Boston ultimate. 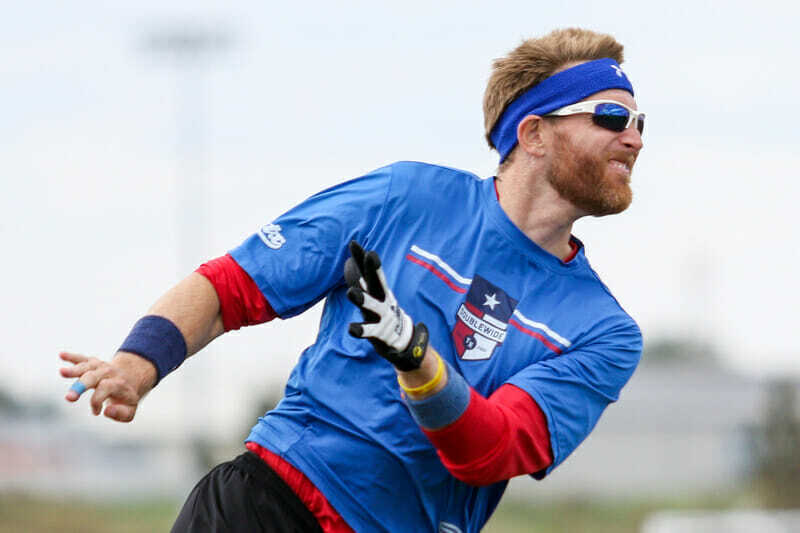 The additions look great, but Josh “Cricket” Markette and Tannor Johnson are players that succeed with the disc in their hands, and that’s something DiG will have to square with their returning handler core. Still, the team stands to benefit greatly from the talent and experience. It’s enough to cast doubt on how much of a fighting chance a revamped (rebuilding?) Denver Johnny Bravo has to unseat DiG from the top of the pool. SoCal Condors and Portland Rhino Slam will both have the speed to run with Boston, but perhaps not the roster depth to get wins. It wouldn’t be a total surprise to see the tournament field go a little topsy-turvy throughout the weekend. All four bottom seeds across the pools are punchy, talented teams that can catch sleeping Pro Flight teams off-guard. It’s early. Defenses will blow assignments or miscommunicate on the force, handlers will hit on ill-advised hucks, and a couple of top teams might fly home with an unexpected red mark on the ledger. Cross your fingers for a little unpredictability before the best of the best really settle into themselves. The teams that are in shape now and well-hydrated get a nice advantage this weekend. Host city Broomfield, CO, sits at 5,420 feet above sea level, and the mercury will bubble up to nearly 100 degrees on Saturday and Sunday. I’ve got a nice sun-hat picked out. Comments on "Pro-Elite Challenge 2018: Tournament Preview (Men’s)"